Book a holiday villa with pool for your summer holiday ! Summer is approaching, book now your holiday villa ! Holiday home sleeps 6 with pool in Bonnieux, peaceful setting for a relaxing holiday. 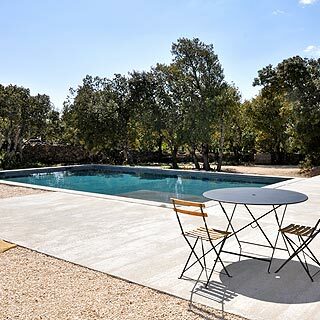 Provencal holiday villa with heated pool in Isle-sur-la-Sorgue, sleeps 10. Discover Haute-Savoie this summer ! Enjoy a short break in France in May !